Product categories of Sweat pads, we are specialized manufacturers from China, Armpit Pads, Sweat Pads suppliers/factory, wholesale high-quality products of Underarm Pads R & D and manufacturing, we have the perfect after-sales service and technical support. Look forward to your cooperation! 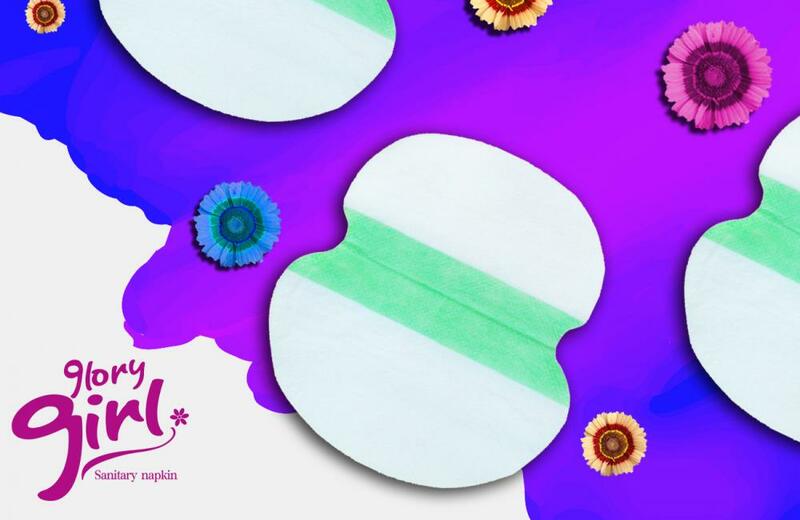 We are manufacturer of Underarm Sweat Pads for many years,and we've got our brand OUI OUI and glory girl for domestic market and international market.Meanwhile we can do private lable too. This type of Sweat Pads is not only with high quality,but also providing more comfortable feeling for woman and man all day. It is incredible ultra thin and light, only 0.1cm thickness; you can feel nothing when you wear it. Nobody can be aware of it even when you wear the tight and hot clothes.There is no embarrassing problem when you wear beautiful dress to take part in an important party, nobody will note that! Both breathable and hypoallergenic cottony top sheet and waterproof breathable backsheet enhance expelling the dampness,which can keep fresh and comfortable all the time even in hot summer. Wide and Long adhesive on wings and back sheet keep underarm sweat pads stay tightly and firmly on underwear, never worry about slipping away even doing vigorous activity. The tape on hygienic underarm sweat pads back can be easy to tear off when using it. it's convenient.